But how did they do it in the good old days? what tools did web designers use? 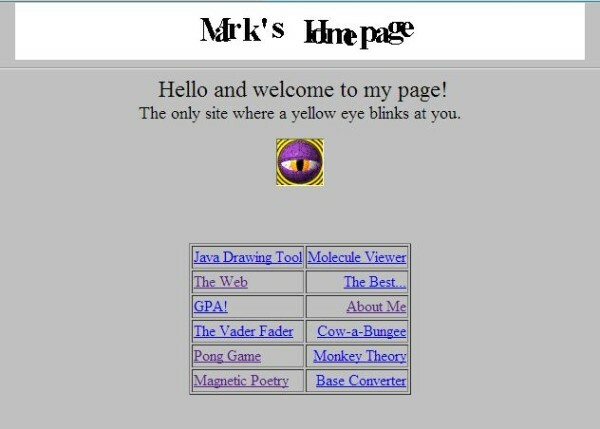 people still needed websites back then and learning web design was a long and fun experience. The tools however were boring, muddled and unfriendly – for many it sucked their creativity by having to get to grips with these editors. If you wanted to change something you had to do it over and over and over. For many web designers and developers – this was their school, their learning process and these tools, while they look cheesy now – they started many web designers on their journey to build the great sites they deliver today! Here is our list of 5 Really Ancient Web Design tools back in the day..
Give me Frames! Tables! Who Cares! I’m Bill & Ted, I’m making a website mom!! FPE did what it did, there were no bells and whistles – at a time when nobody wanted a website with bells and whistles because they thought it would set off Y2K, FPE was the html editor of its time. It was a clunky, boring, with an unfriendly UI/UX but it was our friend, like MS Paint. Not a friend for life but a trusty companion. RIP. Not a million miles away from FrontPage Express, more for developers but with the same disgusting interface to stifle any creativity or color. Before Adobe came along with their pot of cash, Dreamweaver was owned by a company called MacroMedia. It was a natural progression for many designers, moving from FrontPage to Dreamweaver. You hit the big time, you had to pay for it or keep downloading those free trials! It had so many options (WTF is CSS?) I’m too scared to use it! It’s still around today and has pivoted more times than a spinning wheel to capture still the minds of some web designers out there, not too many though. The ancient SquareSpace – actually, it was probably better and more fun than crappy SquareSpace; Zuck used it(above) and I made my first website on it. It had waving flags, flying toasters, fireworks, glitter banners, java applets – everything to impress my mom. The ancient Wix(shudder), nothing else to say about it. If you can remember using any other ancient web design tools, let us know in the comments below!